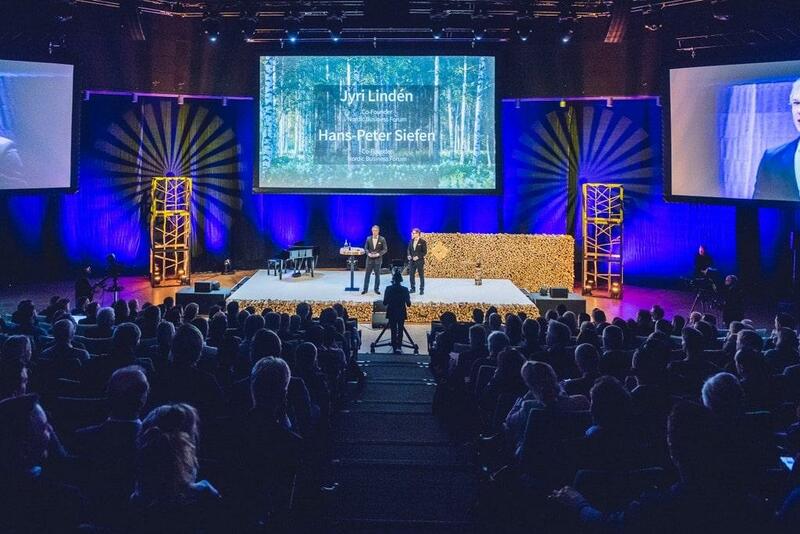 Fantastic news for Nordic Business Forum Sweden 2019: the exclusive Swedish conference is sold out with just over a month to go. #NBFSweden promises to be an exciting event at the Cirkus in Stockholm on May 7th, 2019. After a whirlwind week of sales last week, we have officially reached our total capacity for the event of 1350 seats and have opened the waiting list for anyone who still hopes to get a ticket. Still interested in attending? You can sign up for our waiting list to be notified if tickets become available. Don’t miss this opportunity as tickets will be sold on a first come first serve basis!